Another Record-Breaking Show! 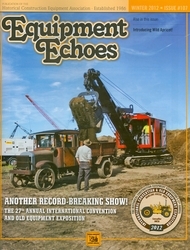 The 27th Annual International Convention and Old Equipment Exposition. Also in this issue: Introducing Wild Apricot!